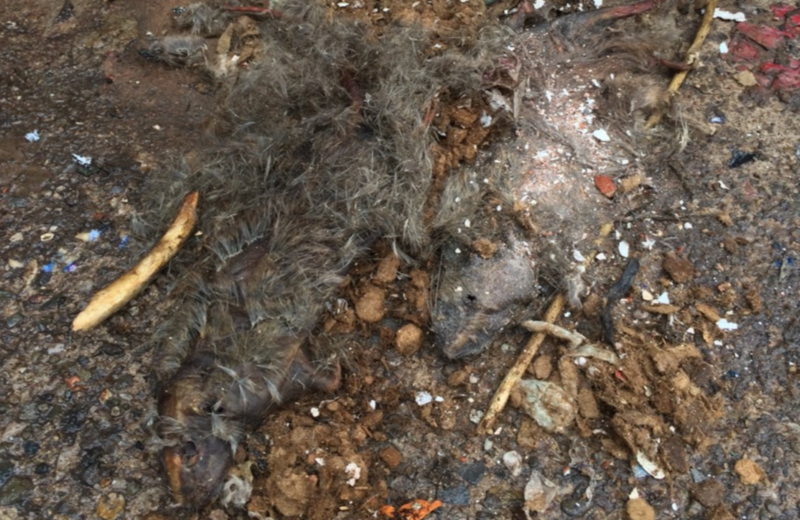 After removal of rubbish we found decaying rodents. 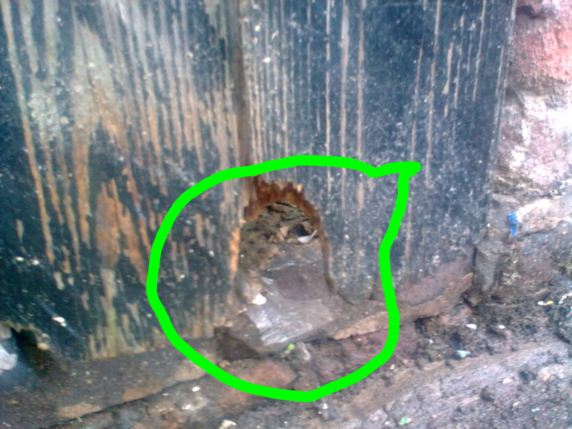 We will remove this kind of hazard as part of our work. 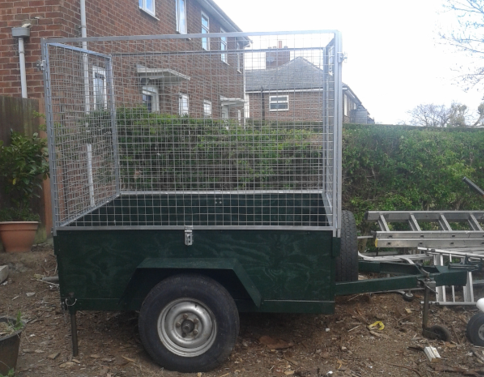 We also remove damaged & soiled waste caused by vermin, all kinds of filth and rubbish removed.